⁠Deaddiction Centre, De Addiction Centre, Alcohol Deaddiction Centre, Drug Deaddiction Centre. Medical Detoxification: Medical detoxification is a three step process which includes, evaluation, stabilisation and preparation for future treatment Evaluation Evaluation begins with the study of the patients health history which includes a physical test, blood tests, mental illness and other medical conditions. During evaluation the therapists will determine psychological state and the support of the persons system. Then the general physician with the help of the evaluated study report will initiate the medical treatment plan. Stabilization This stage is after some days of admission, that is the step where the patients discontinue drug use and the health professionals make them to achieve the stable condition. In this stage a patient may undergo withdrawal symptoms, which is overcome by some medications depending upon the level of addiction. This stage will last from 7 days to 21 days. Preparation Health professionals and cousellors educates the patients about the medications, entering 12 step program and how to find treatment themselves for a long term recovery. During this process the patients are adviced and are made to share their experience and sufferings during their addiction. We help you to find yourself here!! Available: psychiatric doctor, Treatment for schizophrenia symptoms, best psychiatrist, career Counselling's. 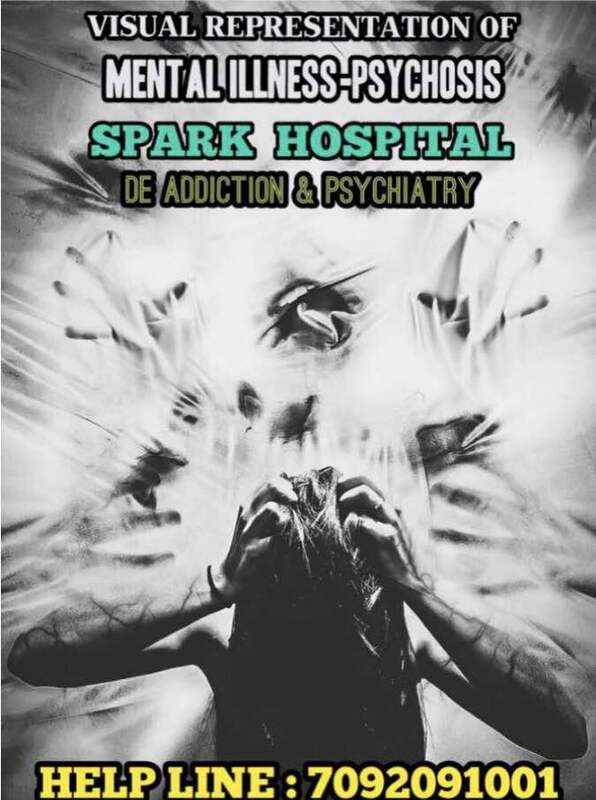 schizophrenia symptoms, detoxification, Deaddiction centre in madurai, rehabilitation centre in madurai, best psychiatrist in chennai, rehabilitation centre in madurai, psychological disorders, psychiatrist in madurai.